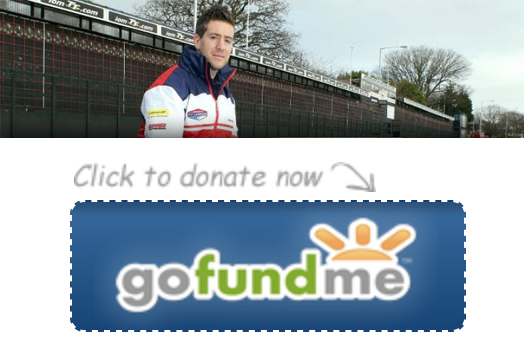 This website has been set up as the official website in memory of Simon Andrews and The Simon Andrews Fund. Simon was sadly killed in a crash at the North West 200 race in Northern Ireland. He played a huge part in the BSB Championship and most recently on the road racing circuits such as the North West and Isle of Man TT along with the World Endurance Championship. 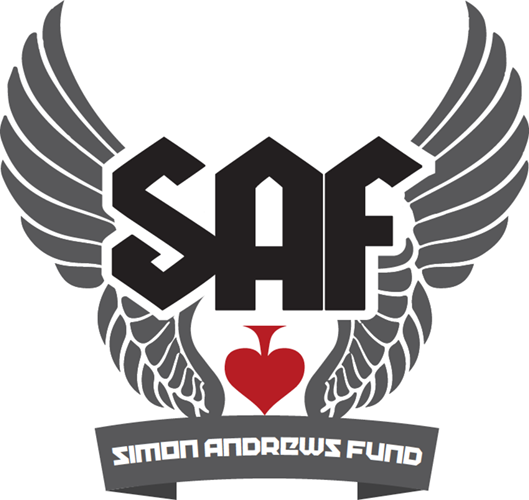 In his name his family have setup The Simon Andrews Fund which thanks to your continued support and generosity helps riders with their rehabilitation.